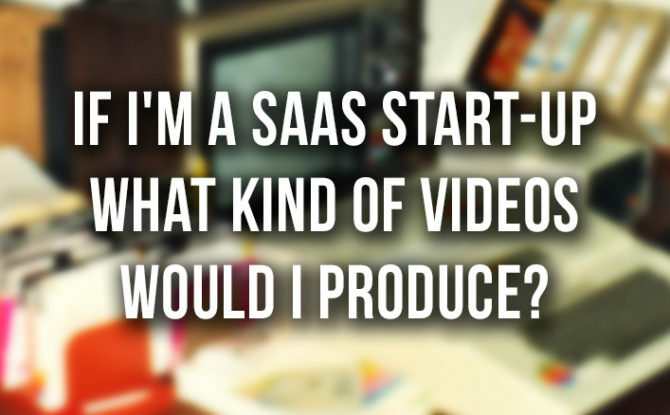 If I’m a SAAS Start-Up What Kind of Videos Would I Produce? 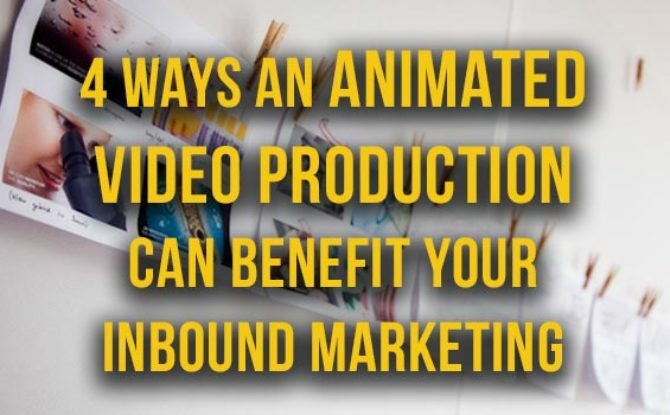 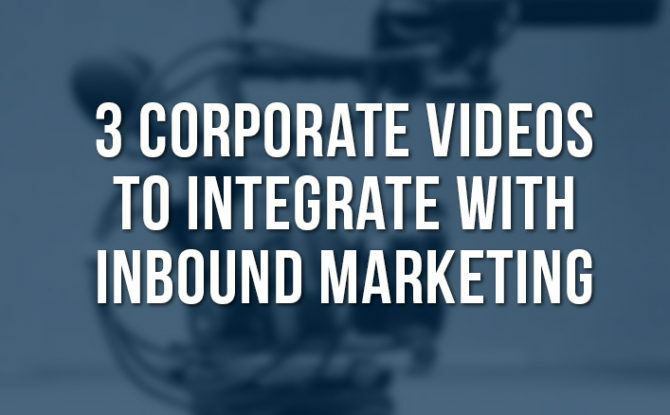 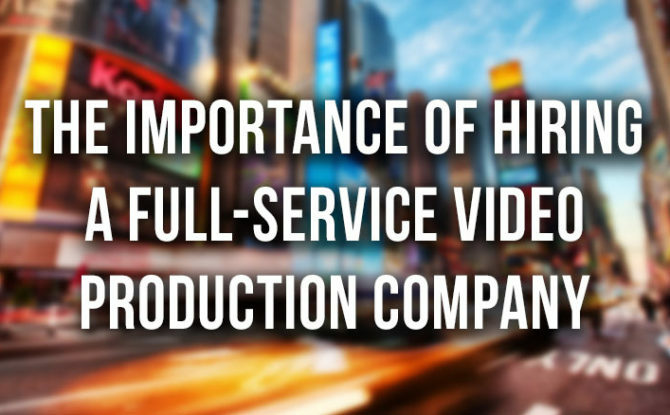 Hiring a full-service video production company is a critical business decision. 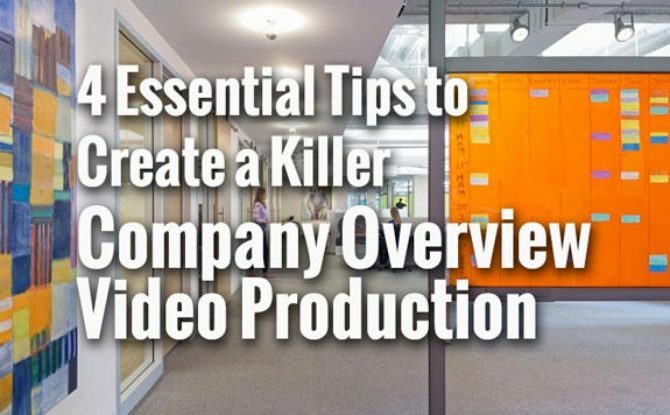 Here are 7 questions to ask your production company before getting started. 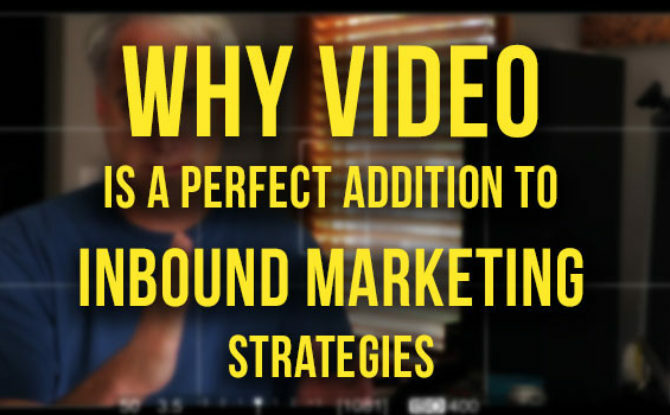 Online video is a win-win for providing quality content to your customers and for enhancing web SEO visibility. 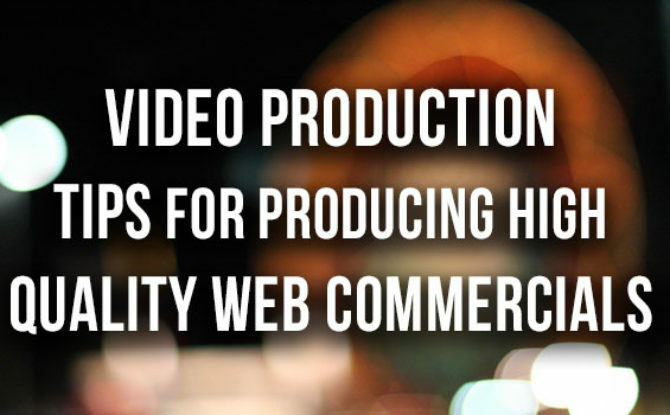 Producing high quality web commercials can help any business increase traffic and reach a wider audience. 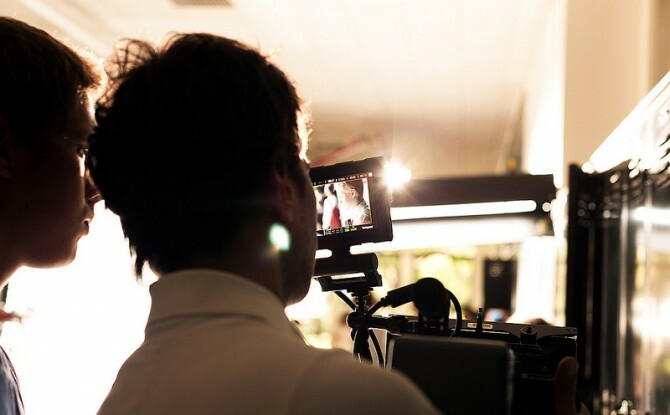 Business videos ensure that you market your business effectively while at the same time saving on costs. 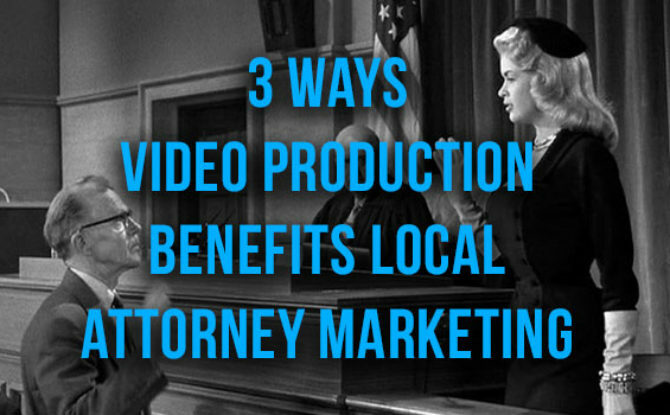 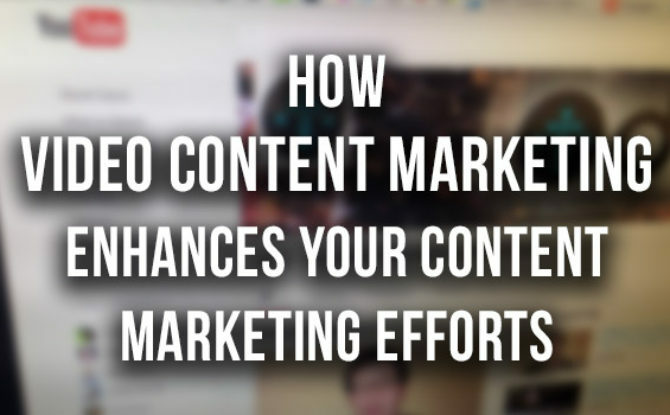 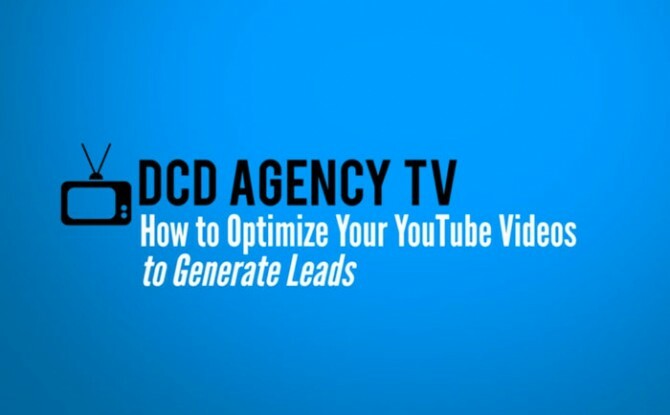 Overall, if you consider video for your business, you will score in the aspect of quality and affordability. 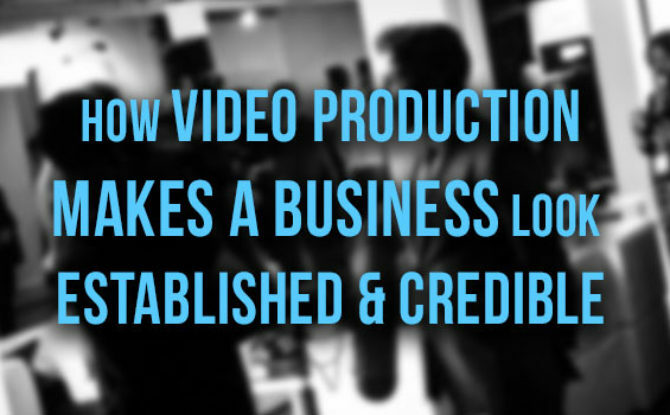 Contact us today for a free of charge, zero obligation, marketing assessment of your business or project.